Interested in putting a new twist on a lesson? 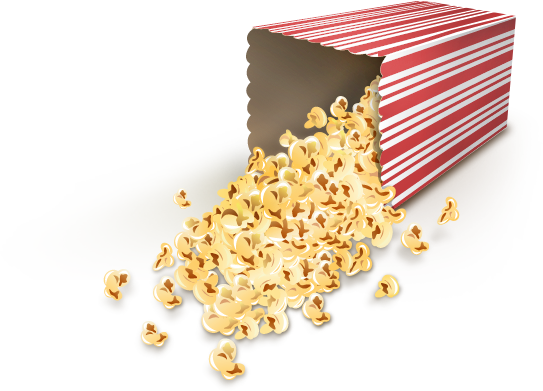 Try Mozilla’s Popcorn Maker to have students create amazing multimedia presentations. 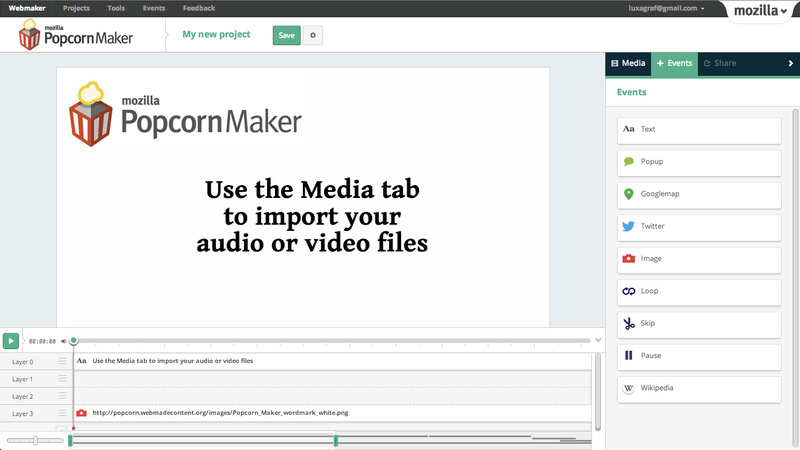 Popcorn Maker lets users enhance video and audio they find from the web by layering in favorite web services and then sharing these creations with the world. Here is a tutorial to get you started. Last year, I used Popcorn Maker after a unit on Italian and German unification. Here’s a brief outline of project expectations. Students created their own visual biographies dealing with key aspects of nationalism in the nineteenth century. By using Popcorn Maker, students were able to show they had mastered content while also exploring new technology. This project can be tweaked to reinforce lessons from practically any time period. The best part of Popcorn Maker is that it lets students create something that is unique and shifts them from consumers to producers of content. They are able to take songs, videos, and images that have never been paired before and mix them together to create a visual story. Interested? Mozilla makes getting started with Popcorn Maker easy. Happy popping!